A 76,592 square foot multistory high-rise located in Medellin, Colombia for the Grupo Suramericana SA insurance company. Certified Gold under LEED-NC v2009 in 2014. Extraordinary energy savings were achieved through use of fixed shading devices and lighting controls including motion sensors, dimmers and timers for all workstations. 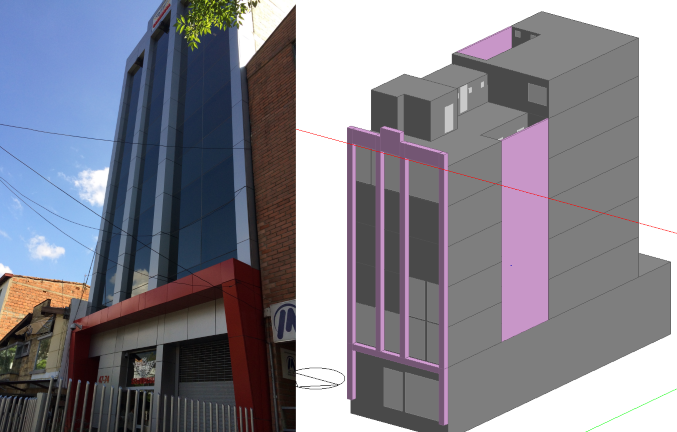 Enersim, Ltd. performed the whole building energy modeling for the project. 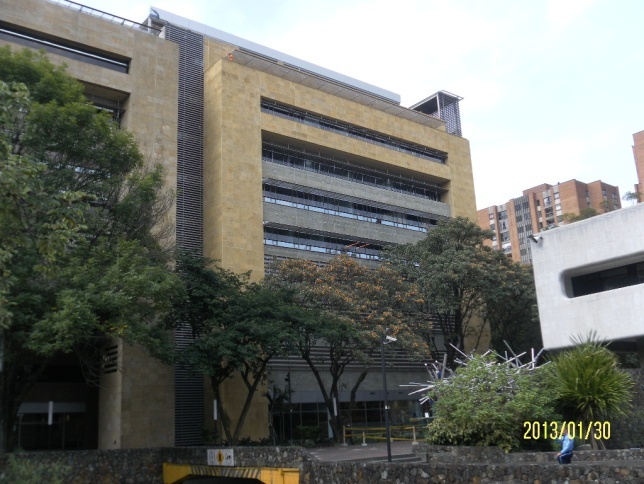 A 14,467 square foot multistory high-rise office complex located in Antioquia, Colombia for Grupo Record. Currently under review for LEED-NC v2009. 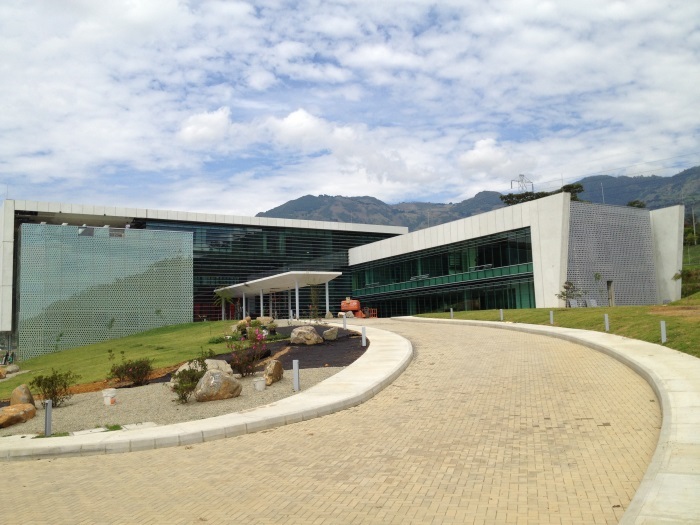 The Yamaha Corporation's new building in Medellin, Colombia was recently granted LEED Gold by the USGBC. The building is multipurpose and includes a museum, offices and an auditorium. Enersim, Ltd. performed the energy modeling for the project. Skylights to maximize the use of natural light. Daylight harvesting, which is the use of digital photo sensors to detect daylight levels and automatically adjust the interior electric lighting to create a balance. LED technology for task lighting for work that requires a higher light level. These lighting features alone will avoid nearly 4 million kilowatt-hours per year, saving approximately $380,000 per year. 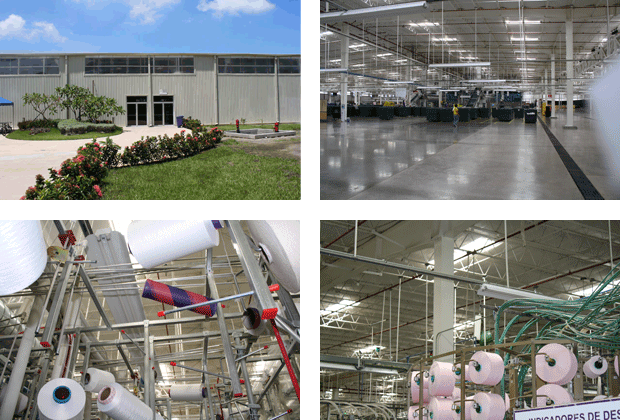 The facility is one of the first LEED-certified apparel manufacturing facilities in the world. Enerim, Ltd. performed the energy modeling for the project. © 2010-19 Enersim, Ltd. All Rights Reserved.